Categorised in CH, Instabuzz, Sudden 骤变, Toggle SG. Categorised in EN, Instabuzz, Sudden 骤变, Toggle SG. RBKD: CNA Lifestyle has reported that Flapper, the canine actor from “Sudden (2013)”, has passed away at the age of 12, succumbing to lymphoma. Categorised in CNA Lifestyle, EN, Sudden 骤变. 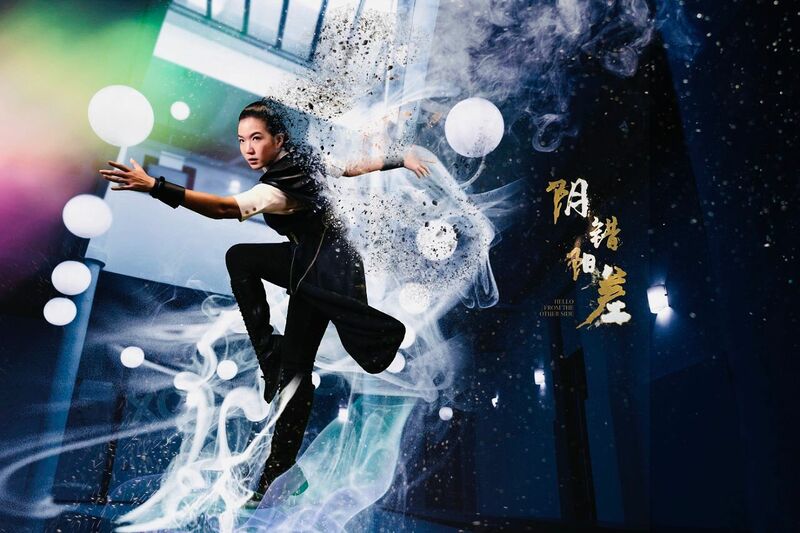 RBKD: We have created a page (RBKD-online.com/netflix) which serves as a compilation of Rui En’s works on Netflix. It’s easy to watch Rui En’s dramas on Netflix, simply click on the posters or links below! For new users to Netflix, you can sign up for one month’s free access by clicking on the links. Hope you enjoy Rui En’s dramas on Netflix! 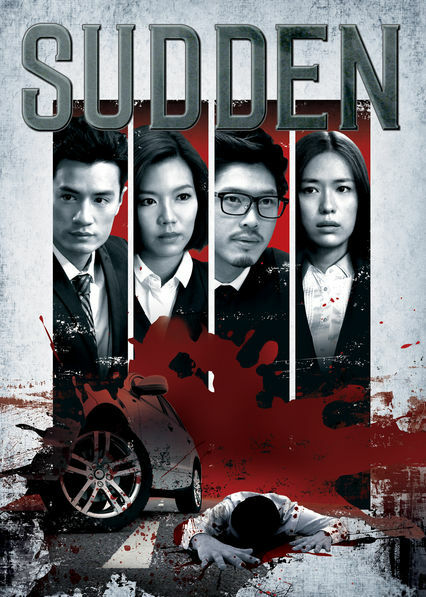 Click here to watch Rui En’s dramas on Netflix. A car accident sends four lawyers spiraling in different directions as they scramble to rebuild their shattered lives. Four engineers from different walks of life cross paths in pursuit of the same selfless dream: making the world a better place — and finding love. She swore not to meddle in her kids’ lives like her mother-in-law meddled in hers. But when her sons get married, that vow proves not so easy to keep. When a hard-nosed detective reluctantly partners with an informant to solve complex cases, she uncovers links to a particularly puzzling cold case. 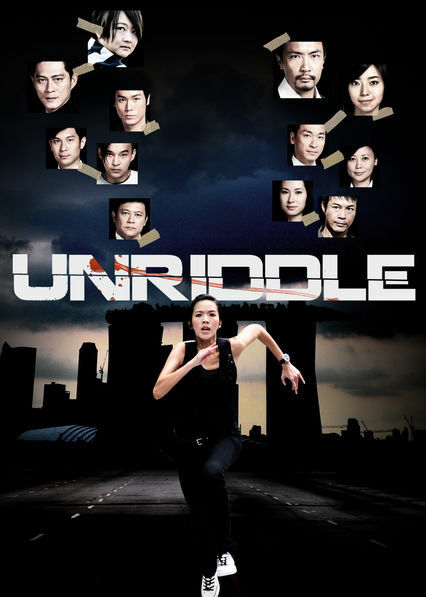 Categorised in Against The Tide 逆潮, CH, EN, Netflix, Sudden 骤变, The Dream-Catchers 未来不是梦, The In-Laws 麻婆斗妇, Unriddle 2 最火搭档 2, Unriddle 最火搭档. 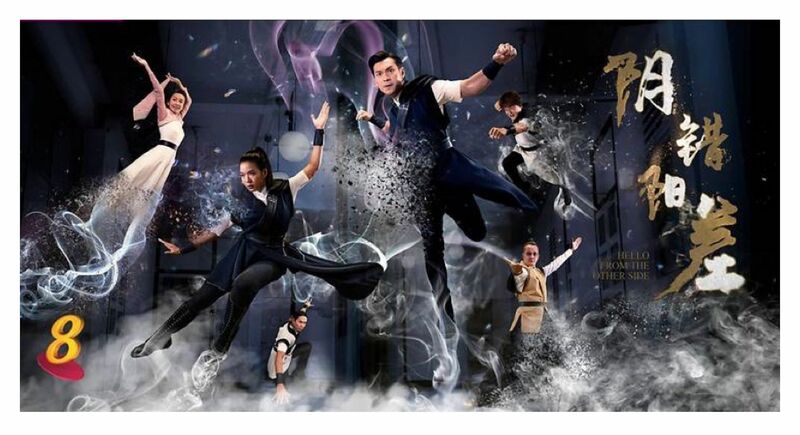 RBKD: Featured Rui En’s photos with Flapper in Sudden & Have A Little Faith in the first slide and the third. Categorised in EN, Have A Little Faith 相信我, Sudden 骤变, Toggle SG.